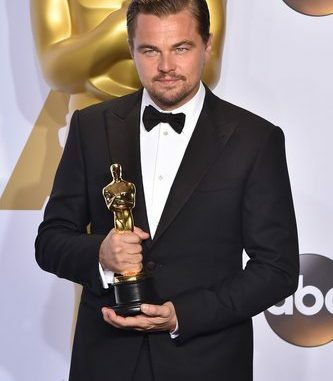 Leonardo DiCaprio is heading back to the Oscars stage. 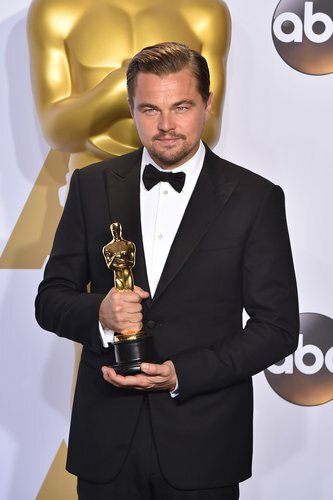 A year after his Best Actor win for “The Revenant,” Leo will return to the show later this month as a presenter The Academy and ABC (the network that airs the show) announced on Wednesday. Brie Larson, Best Actress winner in 2016 for “Room,” will also present as will last year’s Best Supporting Actor winner Mark Rylance (for “Bridge of Spies”) and Best Supporting Actress winner Alicia Vikander (for “The Danish Girl”). The 89th Oscars will air Sunday, Feb. 26 on ABC at 7 PM ET/4PM PT on ABC.